Protein structure building and viewing. 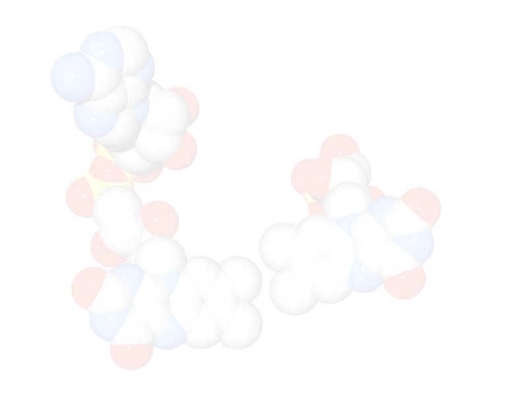 This program to me is one of the best free programs for looking around in a protein structure, and will export very nice pictures to the POV-ray ray tracer. You can load many PDB files at the same time and overlay structures for comparisons. This is an extremely useful program for DNA and protein sequence alignments, restriction digest maps, phylogeny trees, hydropathy plots. It is web enabled to allow you to add tools you find on the internet. It also will make plasmid maps. Makes nice pictures (Swiss PDBv will export the data files). This program is not science-specific, but is very useful for making pictures of protein structures.